Trained support workers assist clients to medical appointments. Assistance could include, but is not limited to: help with dressing, companionship, feeding, getting something to eat, etc. 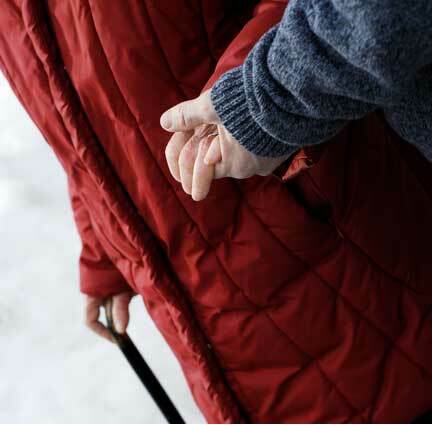 The support worker meets the client at their place of residence and is with them from the time they arrive, during the appointment and accompanies the client home.